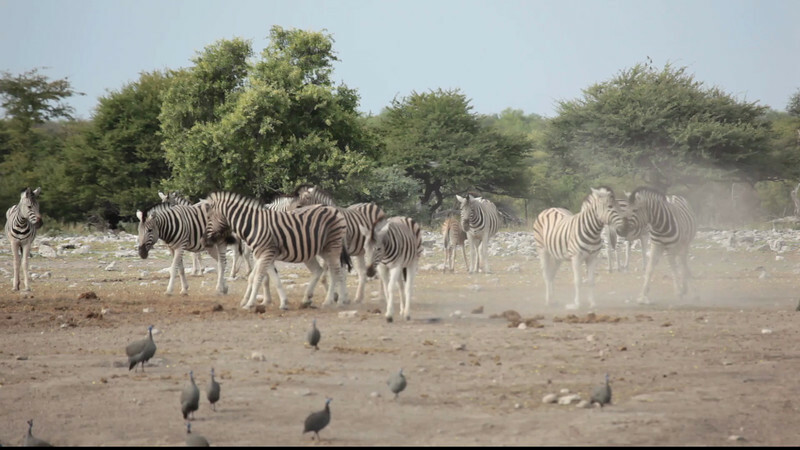 The photos in this Gallery were all taken in South Africa and are of the Burchell Zebra. This animal favours open areas but avoids deserts. They weigh approximately 700 pounds and are often found with blue wildebeest. Zebras weigh approximately 700 pounds. Their main predator is the lion. The males have necks thicker then the female.